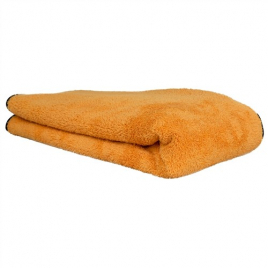 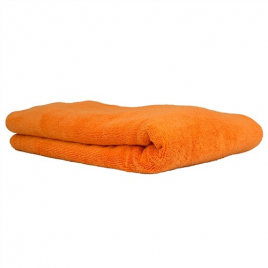 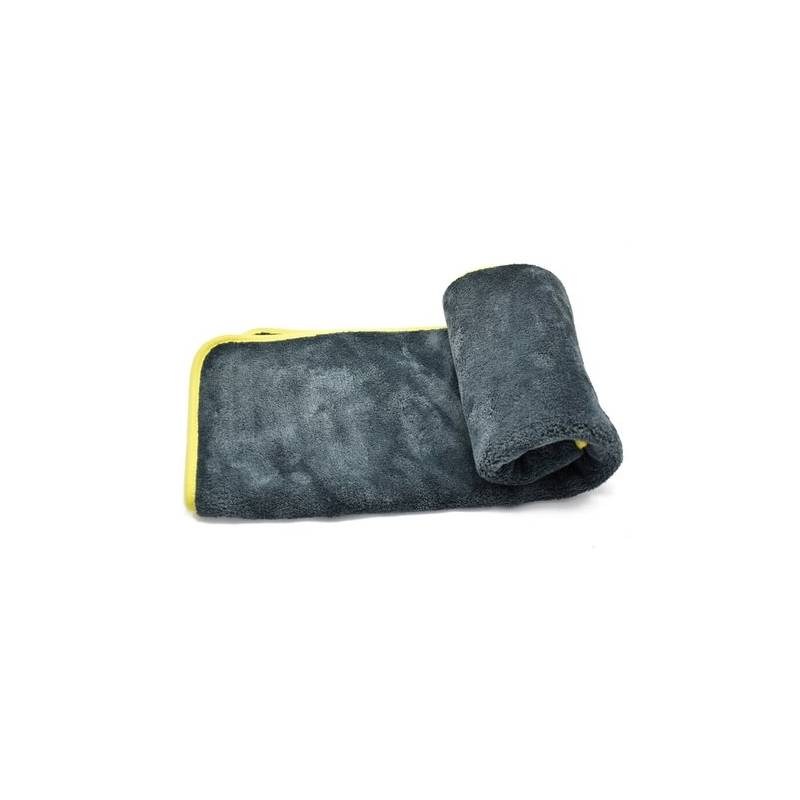 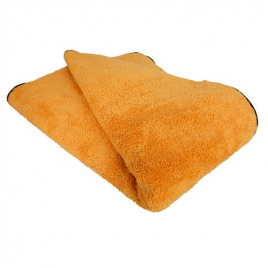 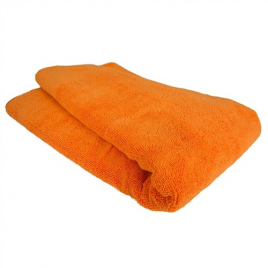 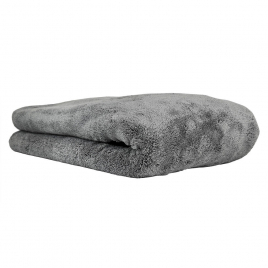 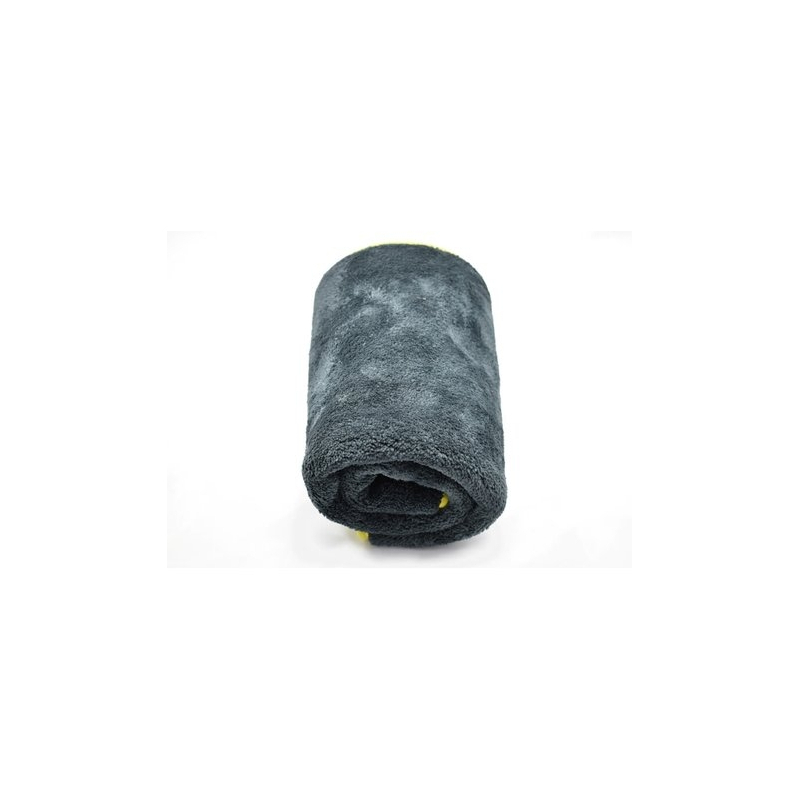 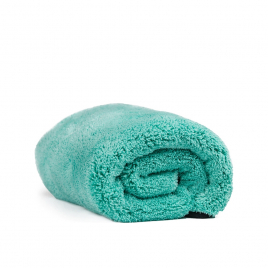 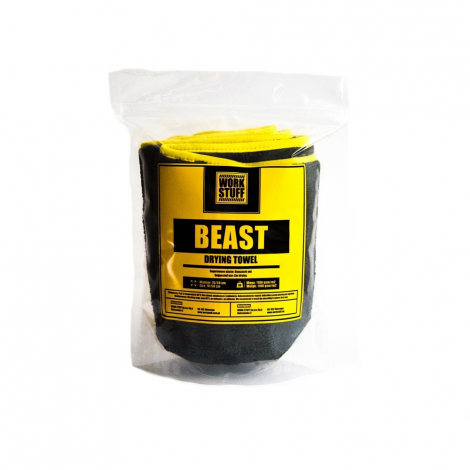 Work Stuff Beast Drying Towel – a professional, high quality towel for drying. Beast Drying Towel is a classic type of towel for drying, its extraordinary delicacy and huge weight guarantee safety and efficiency of work. 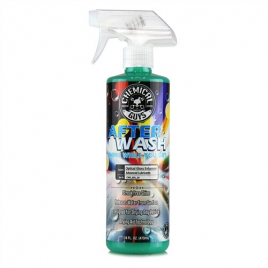 We recommend washing the product before the first use.